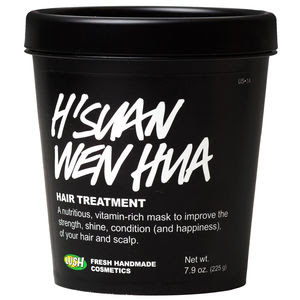 Today I am going to review the H'Suan Wen Hua hair mask - Fortunately this is not a video cause I'd definitely struggle to pronounce it right. The mask is named after the Chinese Goddess of Hair and promises to bring back moisture to extremely damaged hair. Since I bleached my hair I've been trying to fix it and let me tell you that this is not an easy task! Truth is this Lush's hair mask is a miracle in a pot. It makes your hair so soft and silky, giving it that healthy, nourished appearance. I have a huge problem with breakage and tangles, but with this mask my hair gets so manageable and easy to brush. The fragrance was not my favourite at first but right after the first application, the cinnamon/spicy aroma kinda caught my heart. EGGS - Contain a lot of Protein. Improve Hair Strength and Shine. 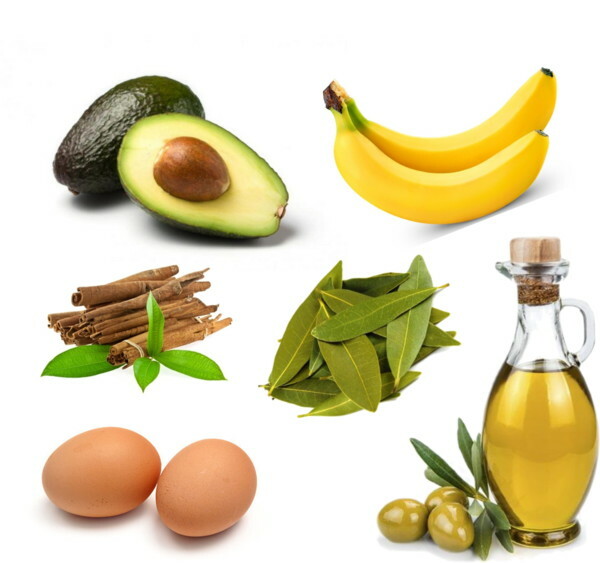 Application: Apply the mask to dry hair and leave it for 20-30 min. Wash and Condition as usual. I have pretty long hair and used about 3/4 of the pot. Even though it is a bit pricey - 12€/13€ for a small pot of 225gr - I will definitely keep using it and would recommend to anyone who needs to bring the hair back from the dead! 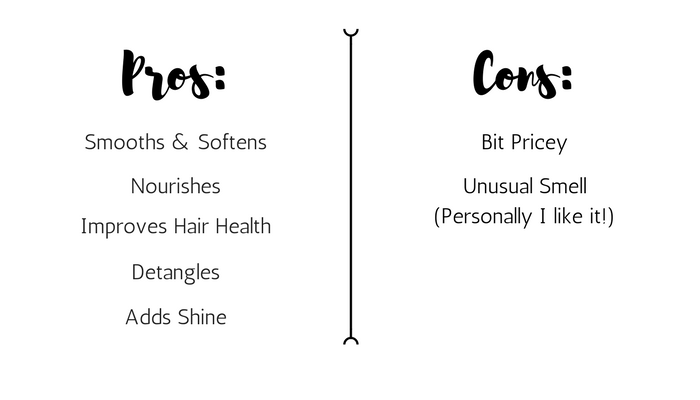 Let me know how it works in your hair! 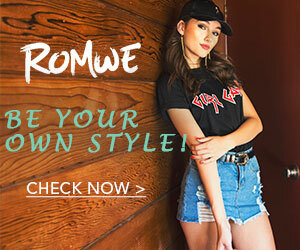 Take a look at LUSH's website and tell me what are your favourite products.